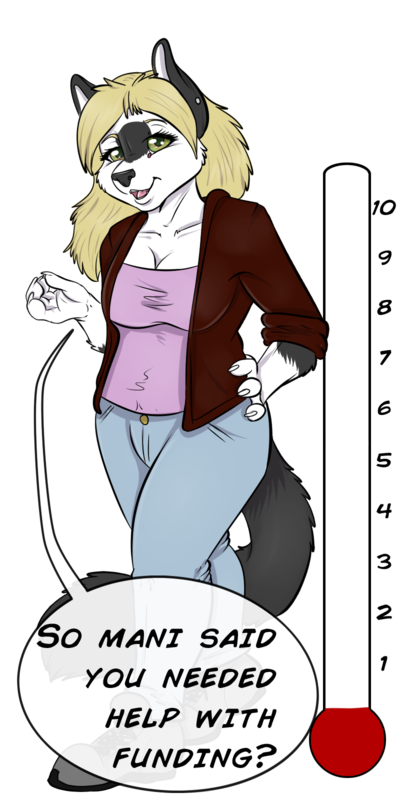 I’d like to welcome you all to Monkeycheese’s turn at illustrating CnC, I’d like to thank Aunum for her awesome work, but she’s getting hammered with fursuit commissions and other real life successes and I wish her the absolute best! With MC at the help (Second MC we have eh?) we’ll be getting back to a toonier side of CnC and a little bit more on the NSFW content later on. So PREPARE YOURSELF! Also I’d like to thank everyone who’s helped donate to the current THTSH, I’ve adjusted it to a $1000 goal and we’ll be updating every $250, Our lovely artist for that Style Wager has already got a load of awesome ideas for Bella and Alexia for the bonus picture should we reach out goal!! Also I’ve adjusted our patreon to show when we’ll be able to bring you the strip in full color again! Thanks for all the support and comments you all have shown us throughout the years!! Also if you hadn’t seen the Joyce bonus picture is it posted at the end of the Joyce area on the right column near the bottom!